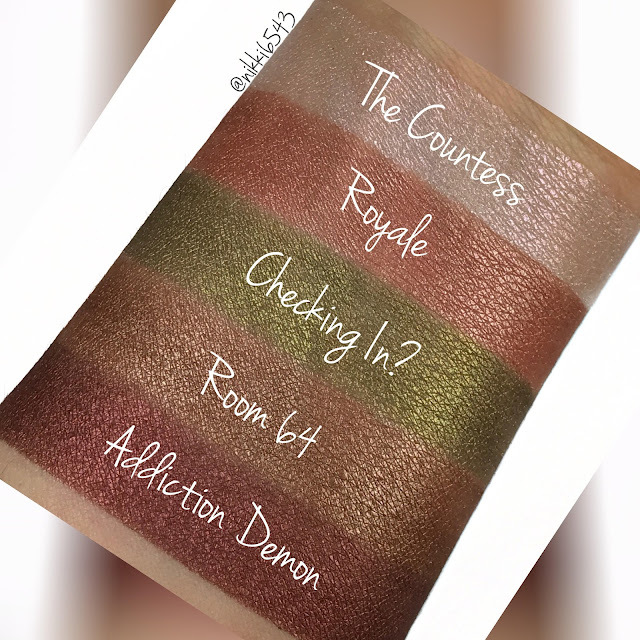 Updated Strobe Cosmetics Swatches - Welcome! Hey all! Strobe Cosmetics is having a 25% off Sale and Free Shipping on orders over $35, so I thought its a perfect time to make a new blog post with my current collection and updated swatches! 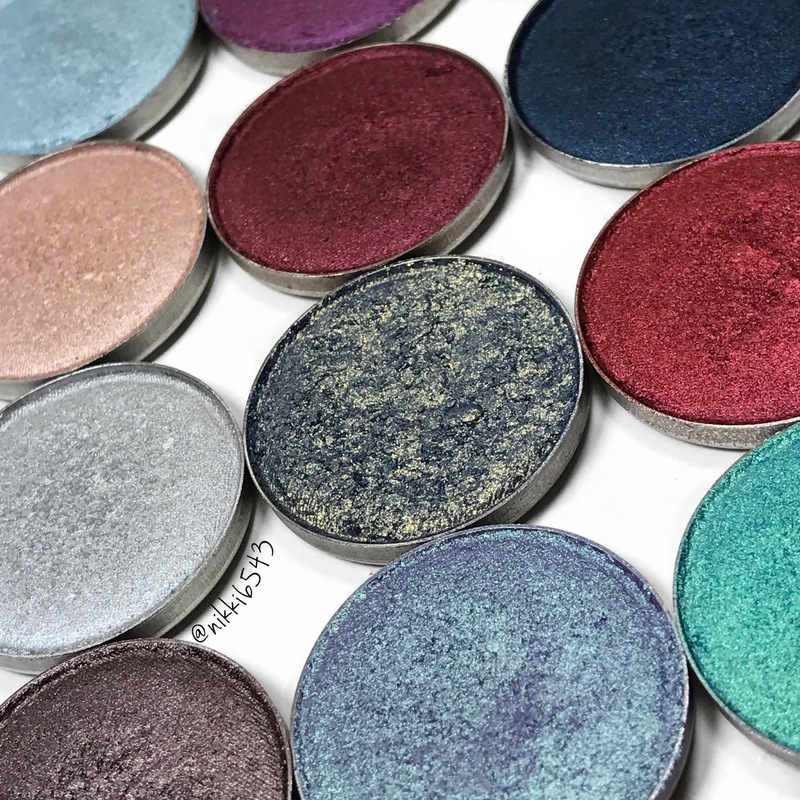 Strobe currently offers 37 pressed eyeshadow singles $6.50 each, Sweater Weather Collection (six pressed shadows) $32, Two AHS inspired palettes: Freak Show and Hotel (shades are also available as singles) $25 each, Entire Eyeshadow Bundle $120, and eight glitters $7.50 each. The pans hold 2.5 grams of product vs MUG (1.8g) and MAC (1.5g), for example. 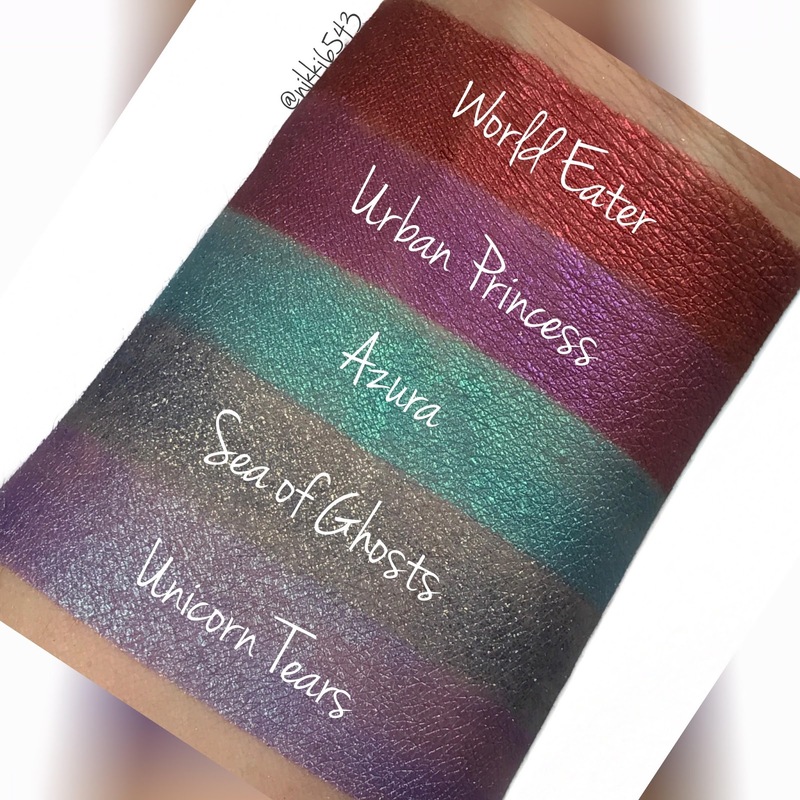 They are cruelty free, vegan and located in California. I have bought from them several times and never had any issues. 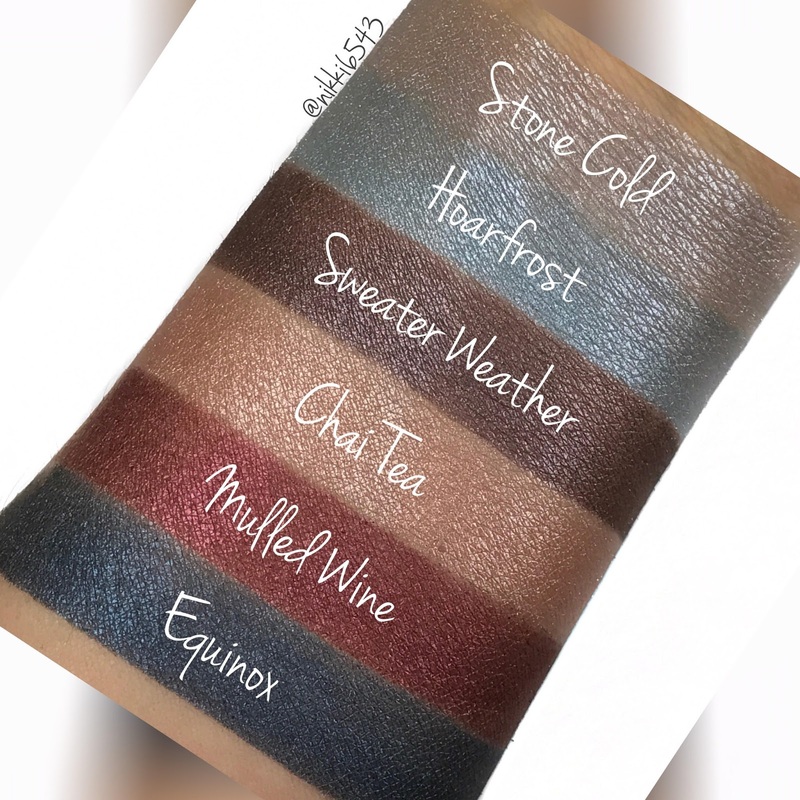 If you love stunning duo-chromes and metallic shades you will LOVE what they have to offer! I highly recommend checking them out! There is no promo code. 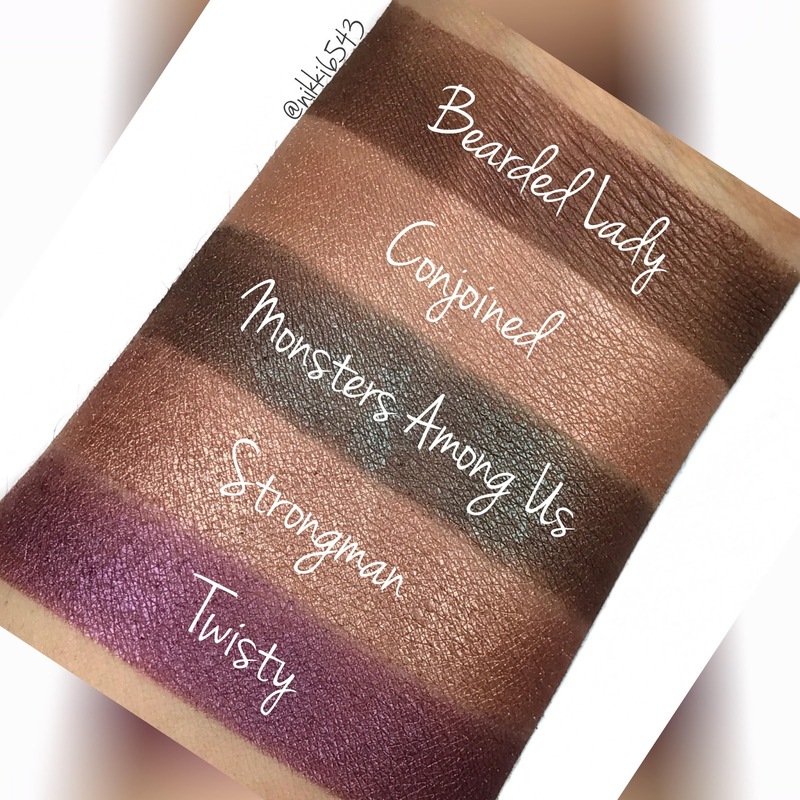 Just hop over to their site HERE and everything is already discounted for you! Are you planning on snagging anything? I sure did! *All items were purchased with my own money.